2. 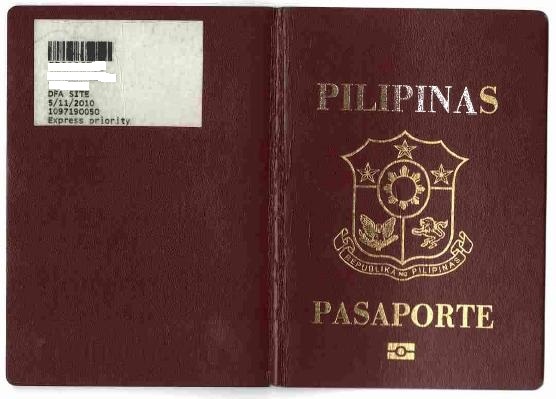 A truly and completely filled application form affixed with one passport-size or 2x2 colored photo, with white background, full-face front view, and no hat. Photo must be glued on the application form. Stapled pictures will not be accepted. Scanned photos will also not be accepted. 3. 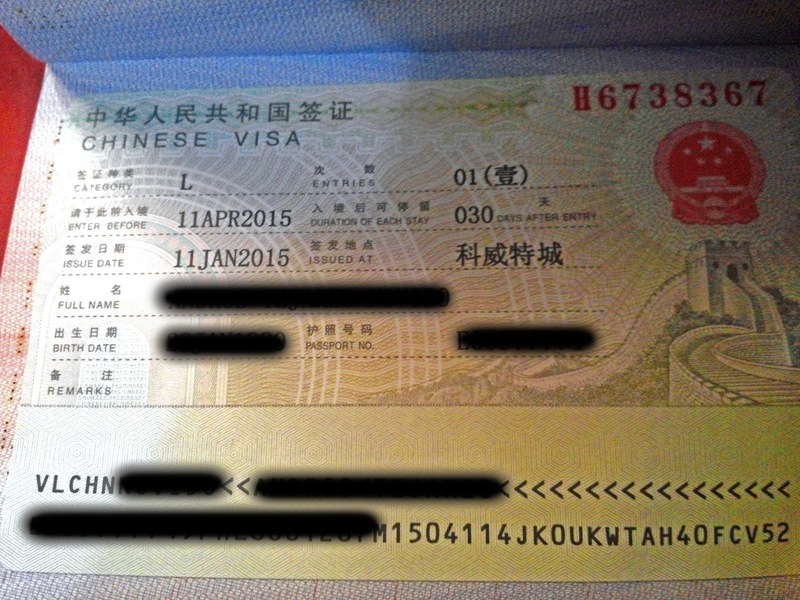 Invitation letter with a copy of the inviter's valid Chinese residence visa and passport information page of inviter's or Chinese national identity card. - If a company will sponsor the trip, provide the company's bank certificate, sponsorship letter from the company and the company's business registration. d) Personal appearance is required for those who are 16-21 years old. 6. The emergency contact information page in the applicant's passport should be filled out and photocopied. 1. 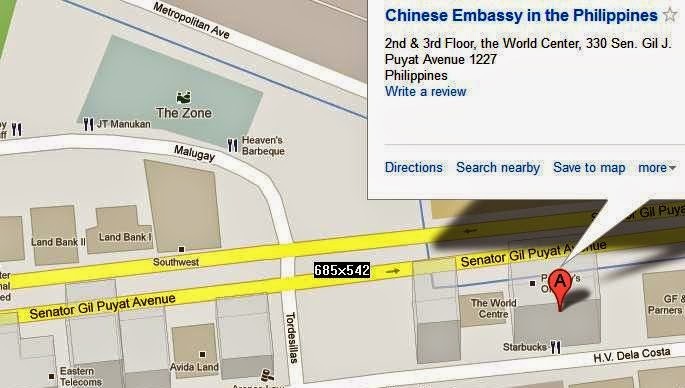 You may come to the Consular office of the Embassy of the People's Republic of China in the Philippines to submit the application; or you may send someone else or a travel agent to act on your behalf if you cannot come personally. Representatives must present an authorization letter and a company ID. Mailed applications are not acceptable and will be refused. 2. All application forms must be completed by the applicants. Travel agency or representatives are not allowed to answer the forms on their behalf. For false information, the applicants shall be fully responsible. 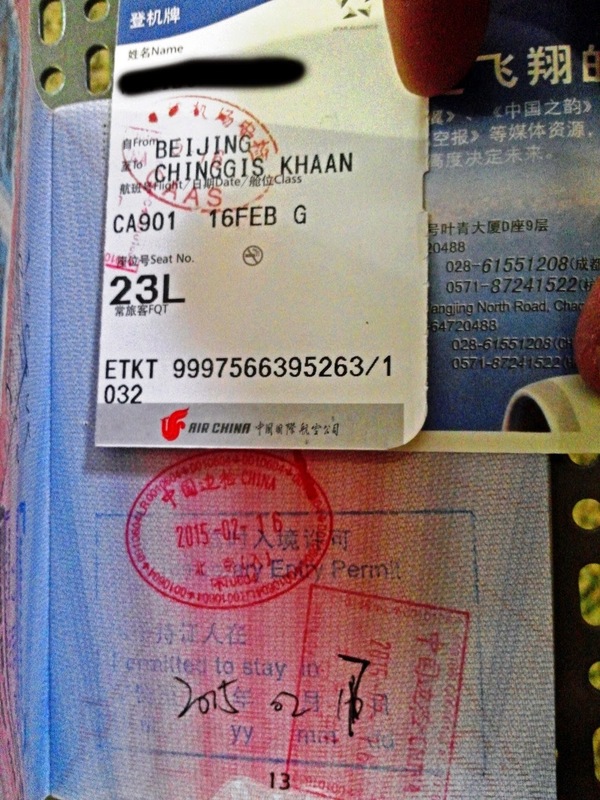 Any false, misleading or incomplete statement may result in the refusal of a visa for or denial of entry into China. 3. The regular processing time is 4 working days. For express service, additional fees of 1700 peso/per for next-working-day releasing, or 1100 peso/per for third-working-day releasing will be charged. 1) Original Passport with a minimum validity of six (6) months and at least one blank visa page in it. 2) Application form: One completed and signed Visa Application Form. 3) A copy of the passport photo page with the issue and expiry dates of the passport on it. 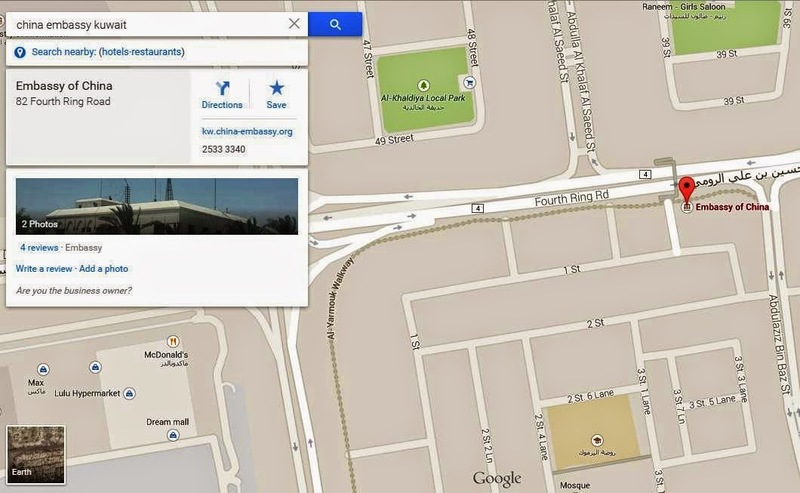 4) A copy of Kuwaiti residency with a minimum validity of six (6) months. 5) A copy of Kuwaiti ID with a minimum validity of six (6) months. 6) one photo of 2x2 square inch (black & white or color is acceptable) glued or stapled on the application form. - The regular processing time is 5 working days. Express service: 3 working days. Additional fee of 6KD will be charged per visa. Regular service: 5 working days. @ Mariane; I applied my visa all by myself lang. Kung asa pinas ka, mura lang naman kung i-avail mo ang travel agency service, less hassle sa queuing.